By 1902, Norton has long enjoyed a unique place in motorcycle history and continues to draw inspiration from the past whilst building on the Norton legacy for the future. Relish the entire journey of the Norton. 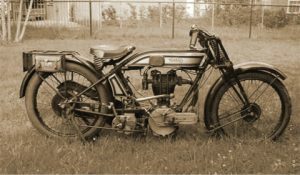 1900-1910: By 1902 the first Norton motorcycles were being produced using French and Swiss engines. 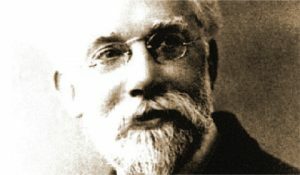 In 1907 Rem Fowler won the Isle of Man twin cylinder class riding a Norton,the beginning of a strong racing tradition. 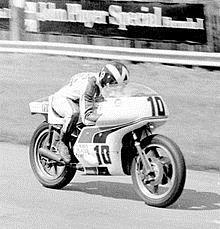 Success in the very first Isle of Man TT race, followed by wins at Brooklands and other European races, helped cement Norton’s reputation as a builder of serious road and race bikes. 1908 saw the company produce the first Norton engined bike, powered by a single cylinder side valve unit and by 1909 Norton motorcycles were on sale in Harrods! Ethel, appeared on the front of the 1914 catalogue and from 1916 Norton Motorcycles carried it on their tanks. 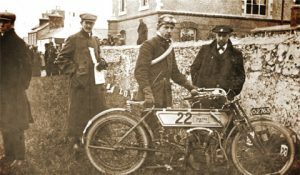 In 1925 JL ‘Pa’ Norton died aged just 56, but not before he saw his motorcycles win the Senior and sidecar TTs in 1924, with the 500cc Model 18, Norton’s first overhead valve single. 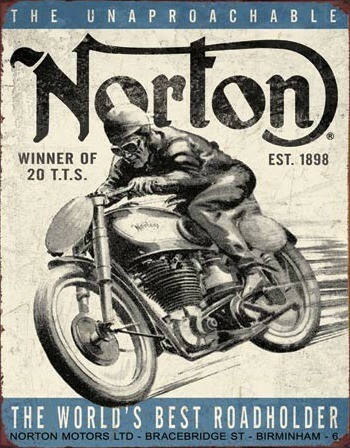 1930-1950: By the mid 1930s Norton was producing over 4,000 road bikes annually. 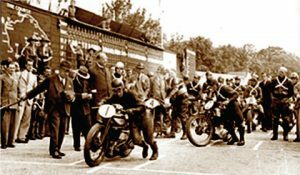 Between the wars Norton won the Isle of Man Senior TT race ten times and, between 1930 and 1937, won 78 out of 92 Grand Prix races.With the onset of the second world war Norton withdrew from racing but between 1937 and 1945 manufactured almost 100,000 sidevalve motorcycles (almost a quarter of all military motorcycles) as their contribution to the war effort. The company enjoyed further TT victories every year from 1947-1954. 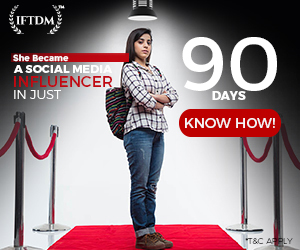 1950-1960: 1949 saw the introduction of the twin cylinder Dominator, whilst in 1950 the Featherbed frame was introduced. Lightweight but strong, it was fitted to the Manx Nortons to help negotiate the turns of the Isle of Man track, improving the bikes’ handling and contributing to further race success. By 1951 the Dominator and other Norton Cafe Racers were available with the Featherbed frame and its success meant that demand for more traditional frames rapidly diminished. 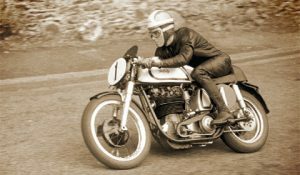 By the end of the 1952 season, Geoff Duke riding for Norton, was the world champion in both the 350cc and 500cc classes and was awarded the OBE. 1960-1980: The 1961 Earls Court motor show heralded the introduction of the Commando, with the engine unit ‘isolastically’ insulated from the frame for a smooth, vibration-free ride. In the next decade over 500,000 were produced and sold and the Commando was named Motor Cycle News readers ‘Machine of the Year’ for five successive years.In the 1970s Norton raced under the sponsorship of John Player and the commercial success of the Commando was underlined by the ‘Norton Girls’ campaign.However this was the decade where the prevalence of Japanese models saw Norton, alongside other great British marques, driven to the brink of extinction. The last Commando was produced in 1976. 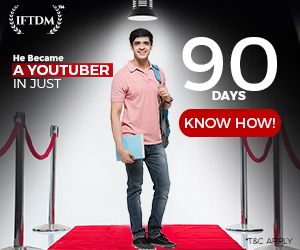 1980-2000: In the 1980s the company went through several incarnations -the rights to the name were split between several companies is several countries. The brand was relaunched in Lichfield in 1988 and in 1989 Norton made an emphatic return to racing when Steve Spray won the British Superbike Championship on the all-black JPS bike, a victory repeated in 1994 by Ian Simpson on the Duckhams Norton.The commercial market was slower, though the Wankel engined Interpol 2 motorcycle was popular with police forces and the RAC. 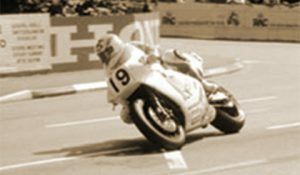 This led to the creation of a civilian model called the Classic.In 1992 Steve Hislop, on an ABUS Norton, defeated Carl Fogarty, riding a Yamaha, to win the Isle of Man Senior TT, recording the first victory for a British bike for almost 30 years. 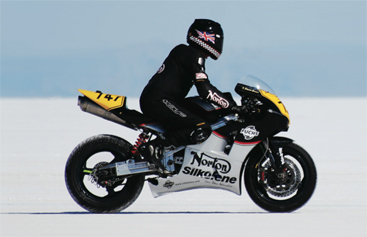 2000-PRESENT: Norton moved to its current home at Donington Park in 2008 and in 2009 CEO Stuart Garner set the World Speed Record for a Rotary Powered Motorcycle (recording 173mph for a timed mile). The first Commando 961SE was delivered in 2010 and the success of the Commando 961 sees Norton Motorcycles return to production. In 2012 Norton returned to race the TT with the SG1 and after promising results in 2013, the 2014 season and the long term future look bright.